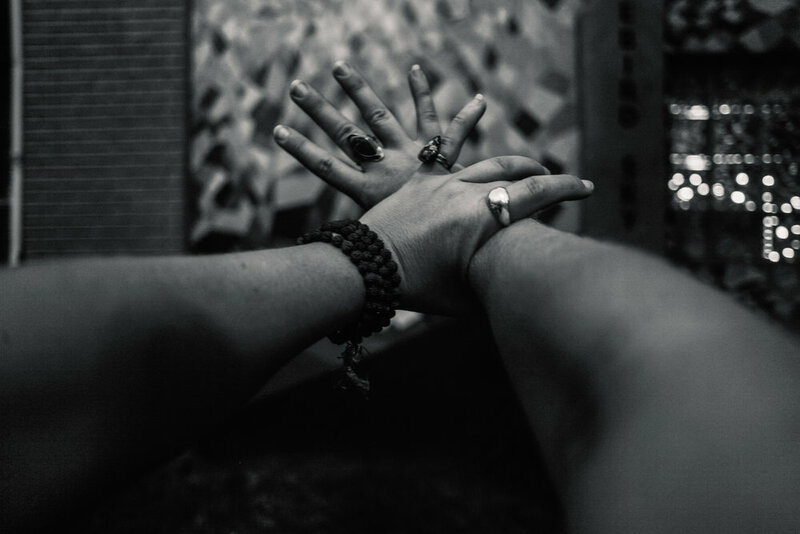 If you are looking for a documentary style for your yoga session, I can offer your different images that are unique to you and your studios. 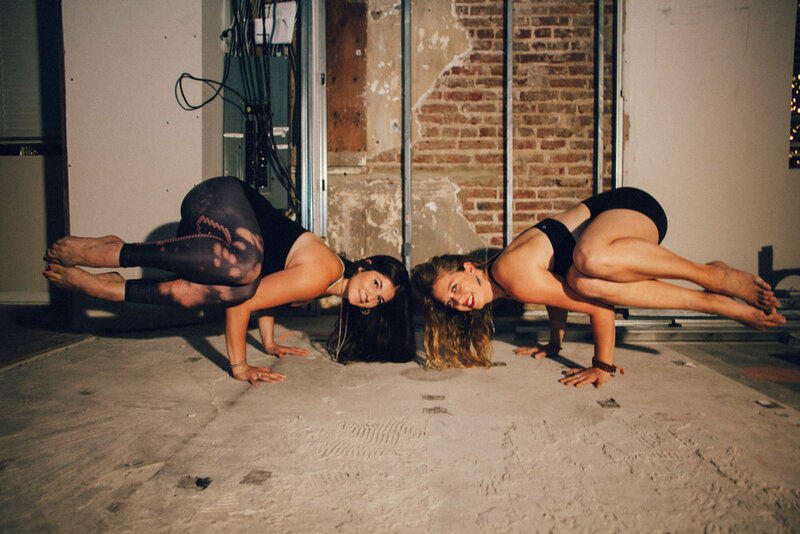 The portrait session of two talented yoga teachers in Washington DC. Thursday, we spent one hour having fun with the DC yoga teacher Becky Paris. Jennie Light from Bluebirdsky yoga was also here as we did the photo shoot at her new studio opening soon in Brookland ! We played with a construction work site, in the dust and the harsh light. 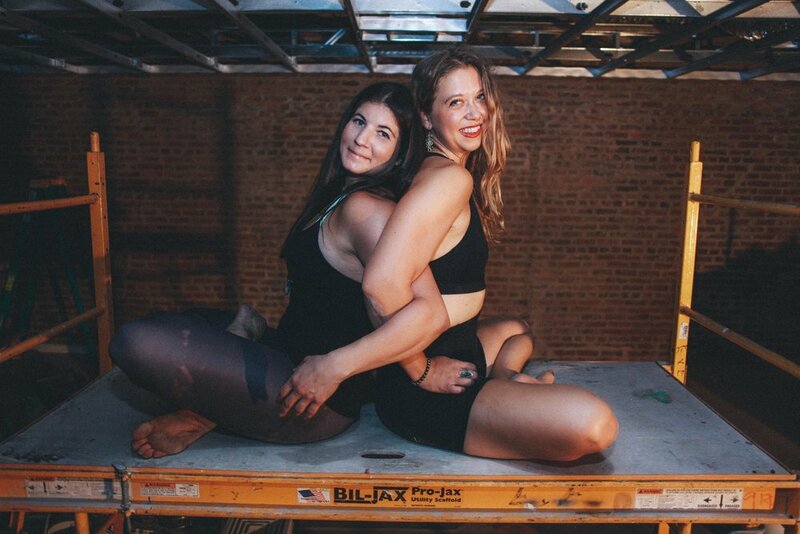 I loved working with Jennie and Becky, two great yoga teachers with a heart as big as their smile. One of my friends, Jennie Light,has opened an awesome yoga studio Bluebirdsky Yoga in the hood of Brookland in Washington DC. I was thrilled to be chosen and trusted with the pictures! The place is amazing and Jenny is a very sweet and courageous entrepreneur.